We predict that the i7 2600k will become the bestselling CPU of 2011. One of the first things you’ll do while building your computer is to pick out your CPU or processor. Knowing what socket type you have will then help you to pick our your motherboard. This year is a great year for processors because Intel released its Sandy Bridge or 2nd Generation of “i” series processors and AMD will be releasing it’s all new Bulldozer CPU in quarter 2 of 2011. Although we’re unsure if this will allow AMD to compete with Intel in higher-end CPU, it’s certain that they will continue their presence in the mid to low-range CPU. The Intel Sandy Bridge processors are sure to become the bestselling series of processors this year. We have our eye specifically on the LGA 1155 2600k (unlocked) and 2600. 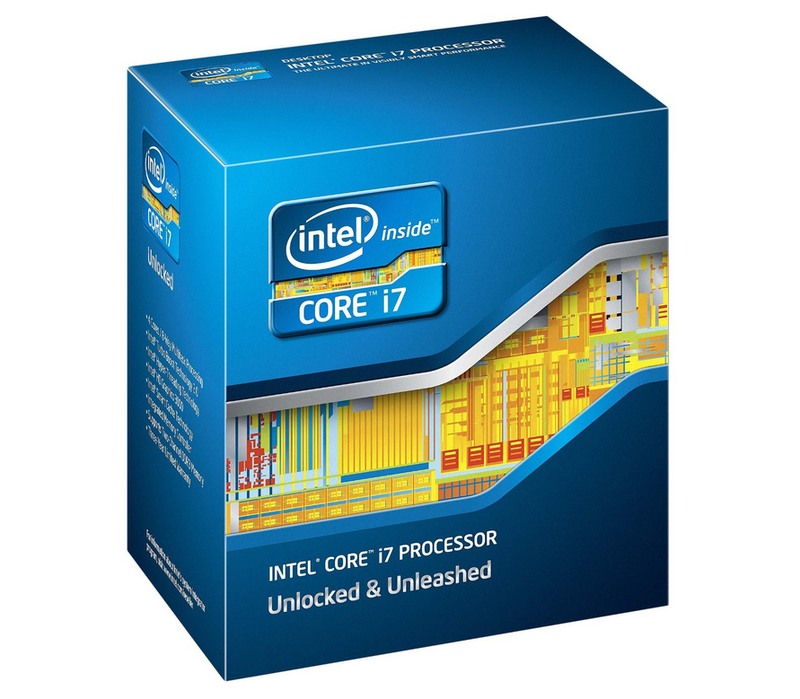 The bestselling processor of 2010 was the i7-950. Gamer’s enjoyed the raw power, durability, and low price (around $300) of the 950. Here’s a quick comparison of these 3 great processors. CPU i3-4130T The i3-4130T has a low TDP of just 35W. For an upgrade, consider the i5-4570T. Graphics Card Gigabyte GeForce GTX 750 Ti The 750TI has a low TDP of 60W. An upgrade from here would be the R7 370 but at additional cost and energy usage. Case Cooler Master Elite 120 This great little case is on rebate this month. Storage Western Digital Caviar Green The Caviar Green drive offers up to 40% energy efficiency and in doing so prolongs the life of the hard drive as well.